Congrats to Gina from Atlanta. She won a pair of tickets to ‘The War On 74’, ISU vs. Bradley! 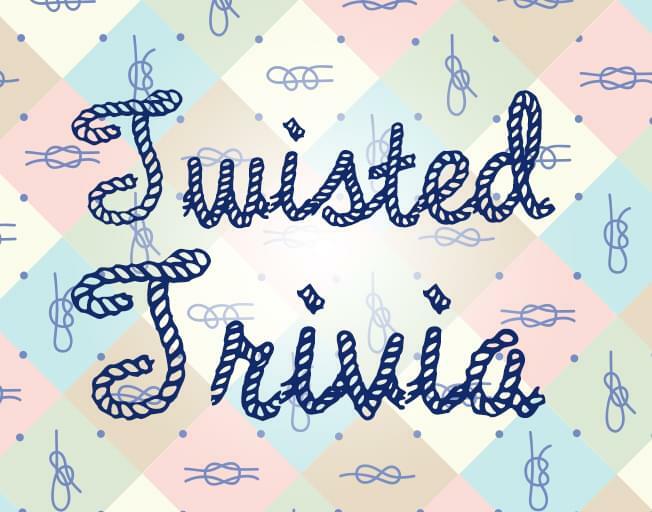 Win your tickets to the Saturday night game tomorrow morning with Twisted Trivia!